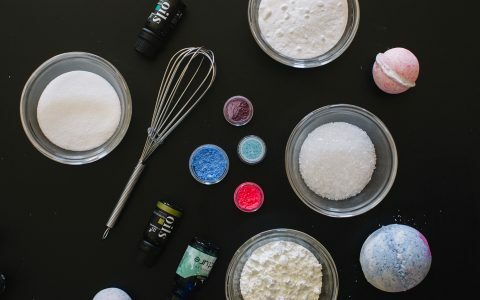 Take advantage of cannabis's soothing qualities with this colorful cannabis-infused bath bomb recipe! It's super-easy to make at home. 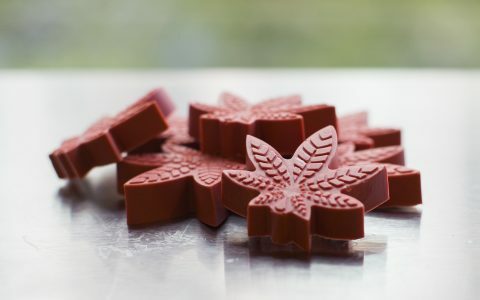 Suds up with your own cannabis-infused soaps and take your regularly scheduled shower time to a whole new level.